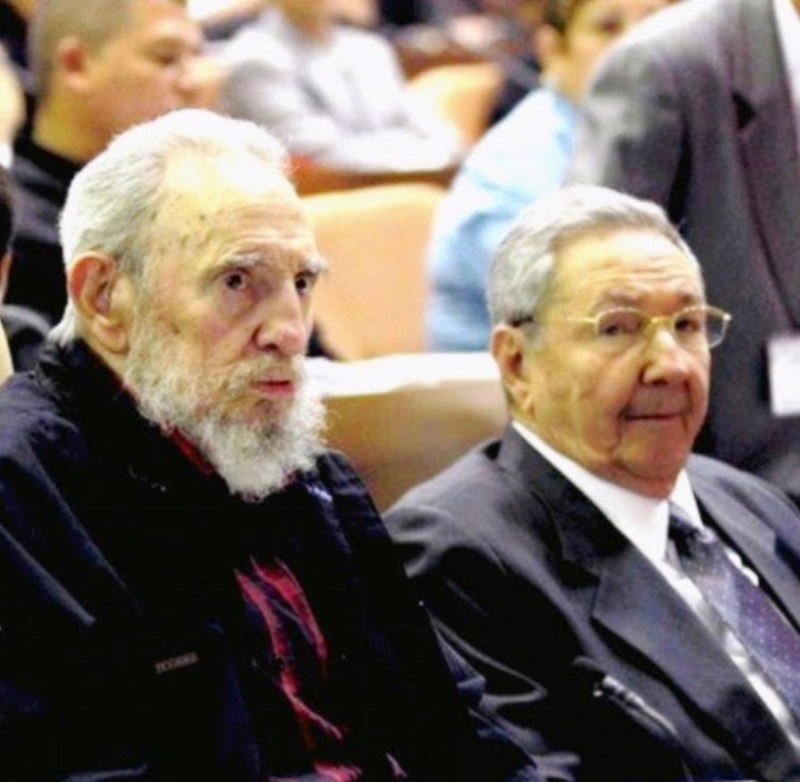 The 2008 succession from Fidel to Raúl Castro was efficient and effective. But the popular hallucination outside the island—in which Gen. Castro intervenes forcefully to end the communist era and inaugurates a democratic, market-oriented Cuba—is not going to be how the story ends. Given Raúl’s age—84—there will be another succession in the near future. The critical question is not what economic reforms Raúl may introduce, but what follows him. José Ramón Machado Ventura, second secretary of the Communist Party, is also 84 years old and Cuba watchers do not see him as the next leader. 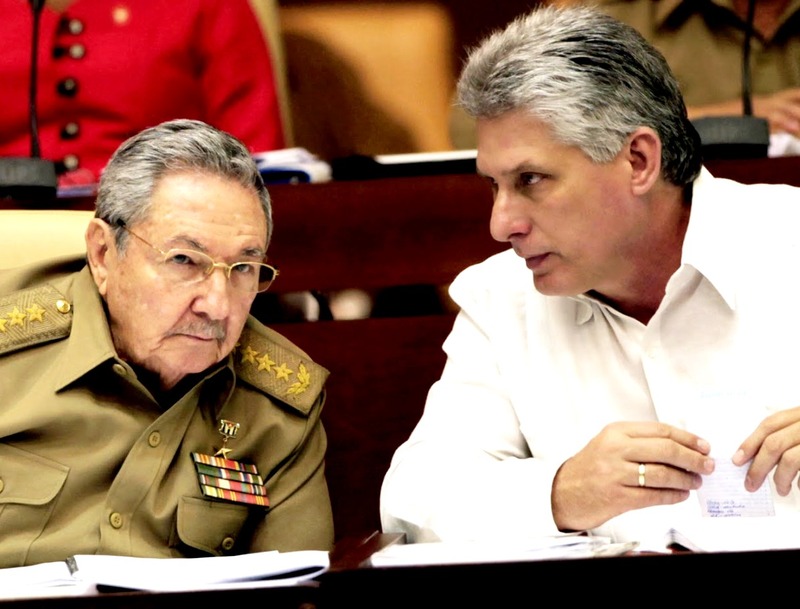 If Miguel Díaz-Canel, 55, the first vice president of Cuba, ascends to the presidency, he will most likely be a “civilian” figurehead for the generals to present to the international community. Raúl was head of the armed forces for nearly 50 years and now, as head of the country, he has appointed his military officers and military family members to positions in government and industry. One possible scenario after he is gone would be a reversion to a military dictatorship such as Cuba under Batista, Brazil from 1964-85, or Egypt today. 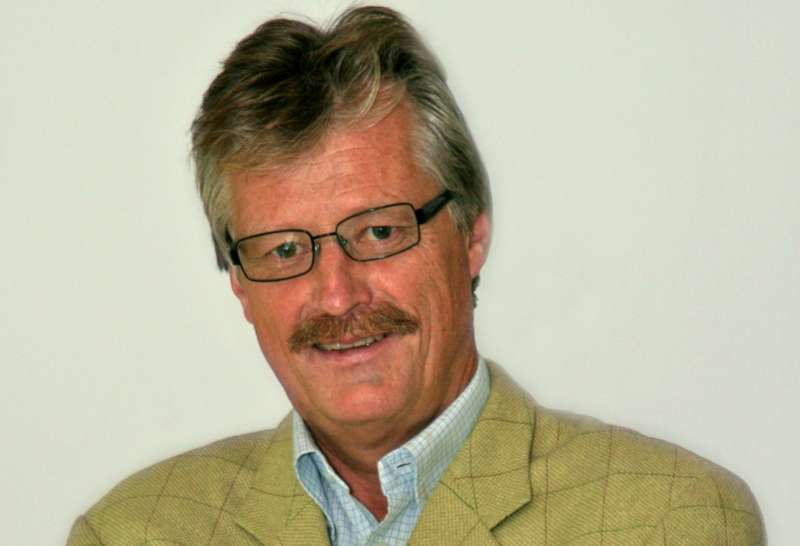 Yet another outcome, equally disquieting, is possible. By some estimates, including the University of Miami’s Institute for Cuban and Cuban-American Studies, the Cuban Revolutionary Armed Forces controls over 70% of the economy. Enterprise Management Group (GAESA), the commercial holding company for the Cuban Defense Ministry, is involved in all key sectors of the economy. Through government-owned subsidies, the company is heavily involved in tourism, retail sales, mining, farming and energy, and joint ventures with foreign investors. Raúl, as a matter of survival not ideology, has introduced some tentative economic reforms, while continuing to expand the metamorphosis of his officers into businessmen. Some might present this as a positive development, where warriors exchange their weapons for calculators. But what does it mean for the future of Cuba when the Raúl era comes to an end and military officers are in political and economic control? In a system where enterprises are state-owned and managed, the military officers-turned-business executives will enjoy the privileges of an elite ruling class. Yet it will not take long for the military elite to realize that managing government-owned enterprises offers only limited benefits—owning the enterprises is a far more lucrative option. 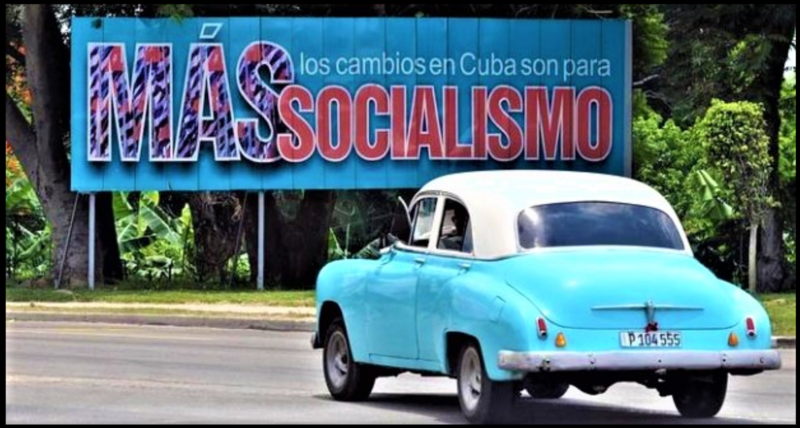 The Cuban population might not view these ownership changes as particularly undesirable or nefarious, mistakenly viewing them as a positive transition toward free markets and prosperity. The international community would likely also acclaim the mutated generals as agents of change bringing market reforms to Cuba. In the United States, of course, the change in U.S.-Cuba policy introduced by President Obama would be declared a success. Cuban Communism, to be sure, would come to an end, leaving in its wake generals, new captains of industry and assorted other nouveau riche in charge of country devoid of democratic culture. And like Russia after the collapse of the Soviet Union, Cuba’s economy would be riddled with monopolies and oligopolies whose owners would have the power to stifle any pro-competitive policies or international investors that might threaten their position. 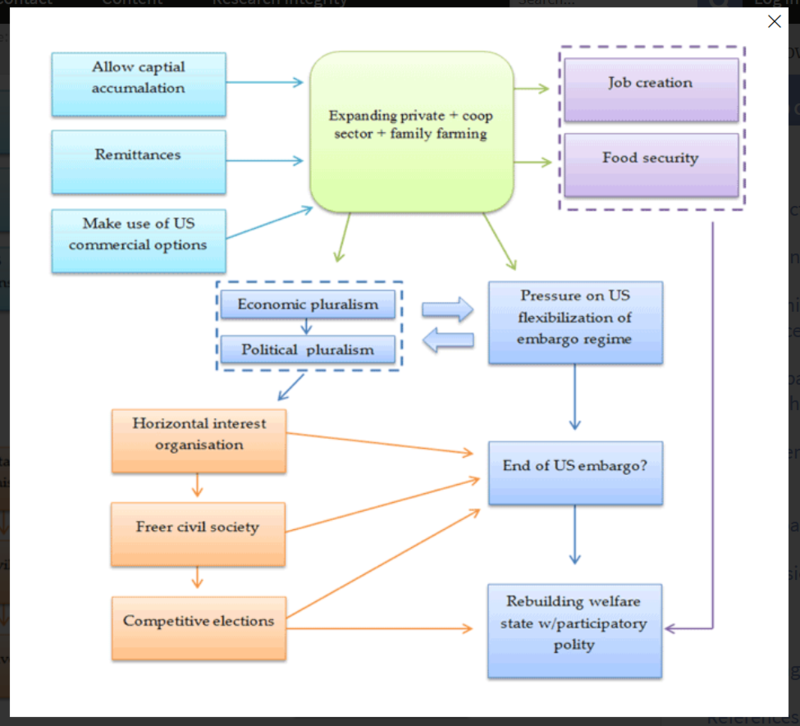 It is often argued that the introduction of economic reforms, even without political reforms, will lead sequentially and inexorably to democracy. As in the case of China after Mao, this is not necessarily, or even probably, the case. Without profound political reforms, putative economic changes conducted by Cuba’s military will only transfer wealth from the state to a ruling military and party elite. It will not lead to democracy or prosperity. 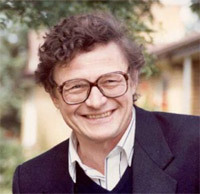 Mr. Azel is a senior scholar at the Institute for Cuban and Cuban-American Studies, University of Miami, and the author of “Mañana in Cuba” (AuthorHouse, 2010).